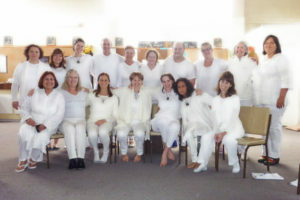 Students wear white for this POWERFUL weekend learning how to work with the ENTITIES OF LIGHT. 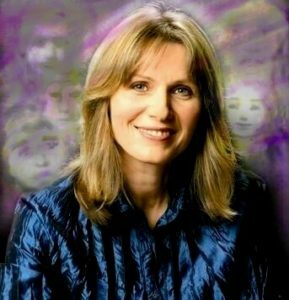 Psychic sensitivity is often heightened with many students reporting enhanced intuition, clearer seeing and sensing and some seeing the aura or sensing the presence of guides for the first time. Suitable for beginners. Four sacred REIKI attunements gently open student’s energy bodies to the beautiful energy that is Reiki. Students learn a series of easy to remember hand positions that they can use to treat themselves, family members and friends. 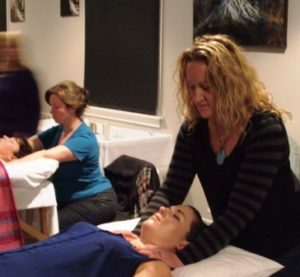 Jeanette describes Reiki as "one of the most powerful tools available to us for personal and planetary transformation"